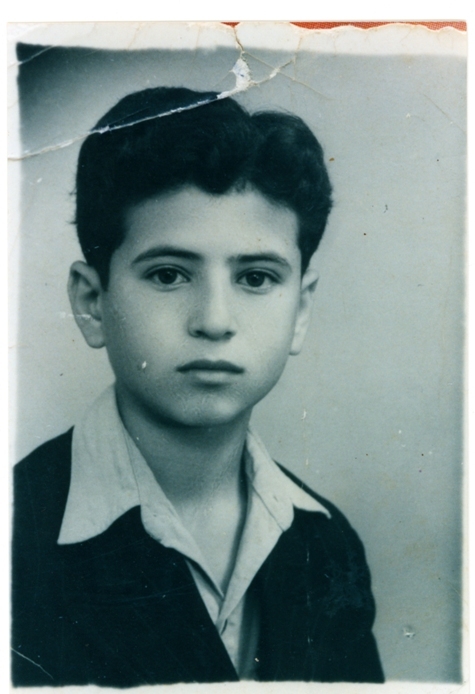 Remembering Samih al-Qasim: Travel tickets. Famous Palestinian poet Samih al-Qasim died yesterday, after a long battle with cancer. He was a Palestinian Druze whose poetry inspired people throughout the Arab world. He will be widely mourned and stay in thoughts and minds of many for a long time to come. To remember al-Qasim and his poetry, I am posting his famous poem, Travel Tickets. 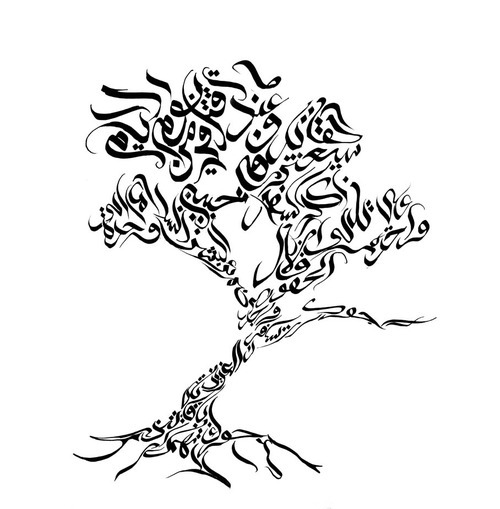 For more on Samih al-Qasim and his wonderful poetry, read the first-ever English collection of his poems – Sadder than Water. 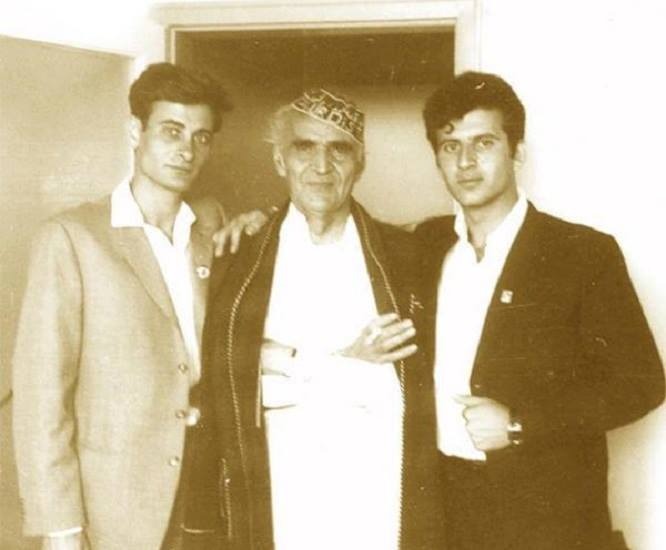 → The story of Independence: Ali Zamoum’s family (Algeria). ← Between France and Morocco: Stateless and nostalgic.